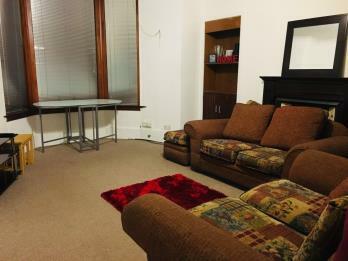 We are delighted to offer this two-bed ground floor furnished apartment in the popular West End area of Dundee. 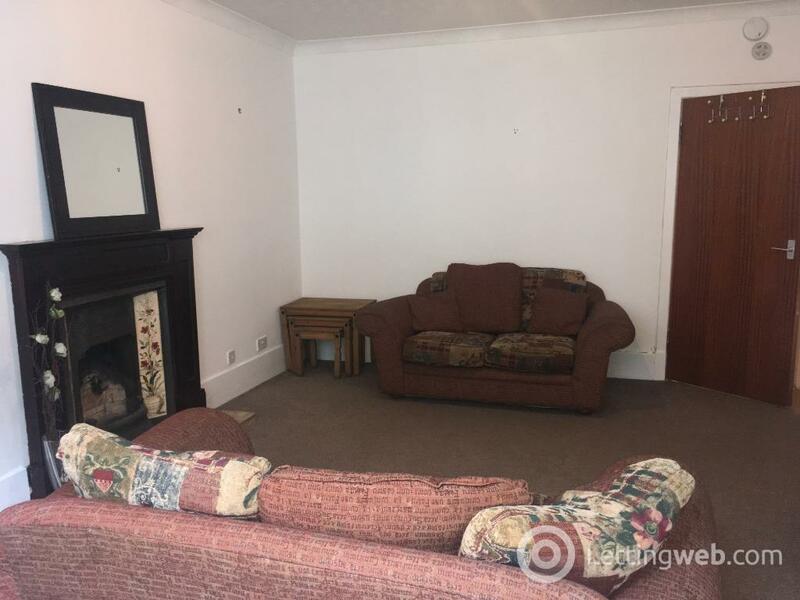 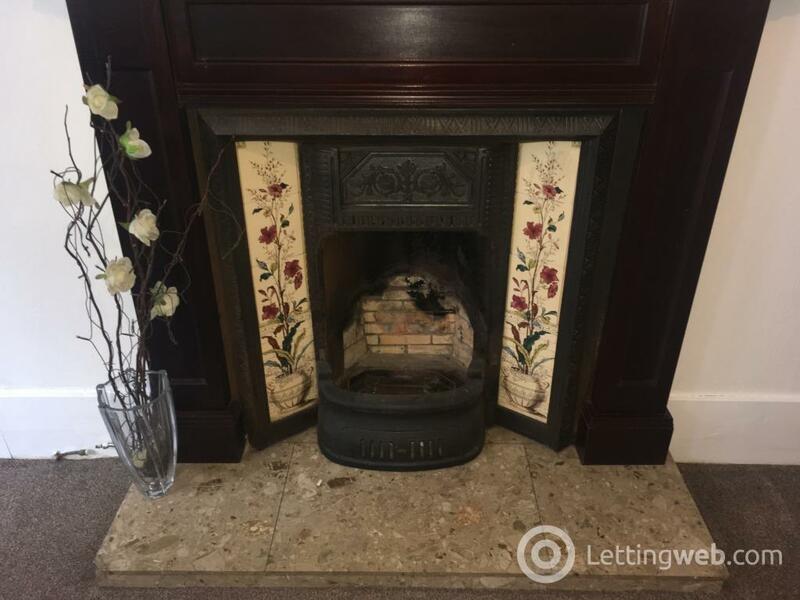 This ground floor accommodation benefits a large front room (lounge area) benefiting large bay windows, original cornicing ceiling and feature fireplace. 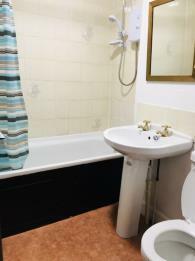 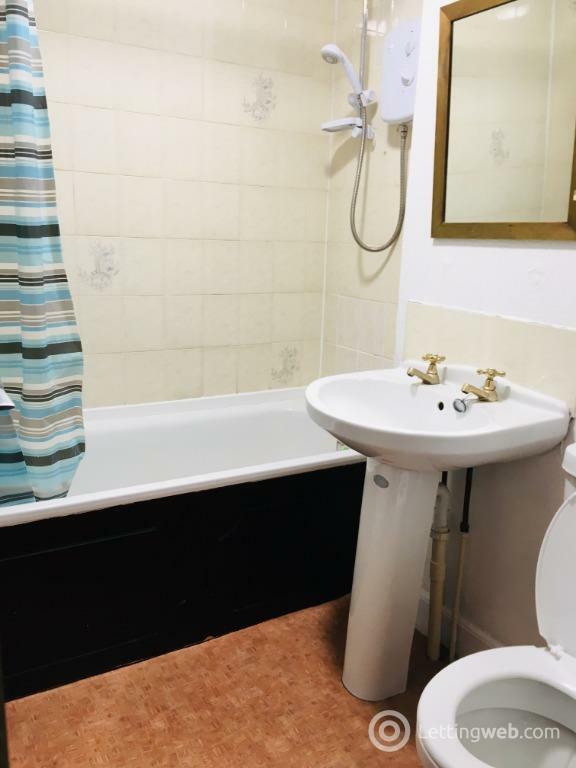 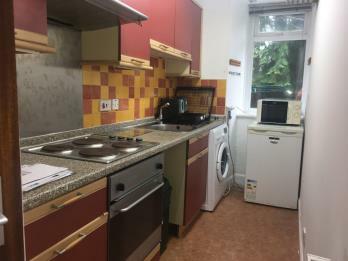 Two double bedrooms, a galley-style kitchen with white goods and a bathroom with shower over bath. 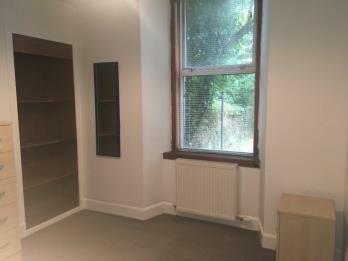 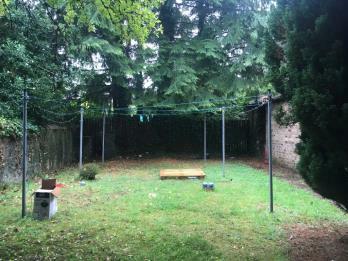 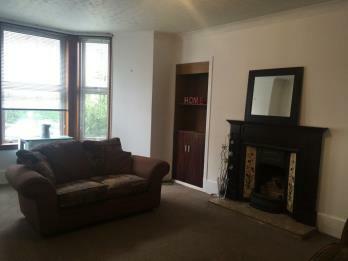 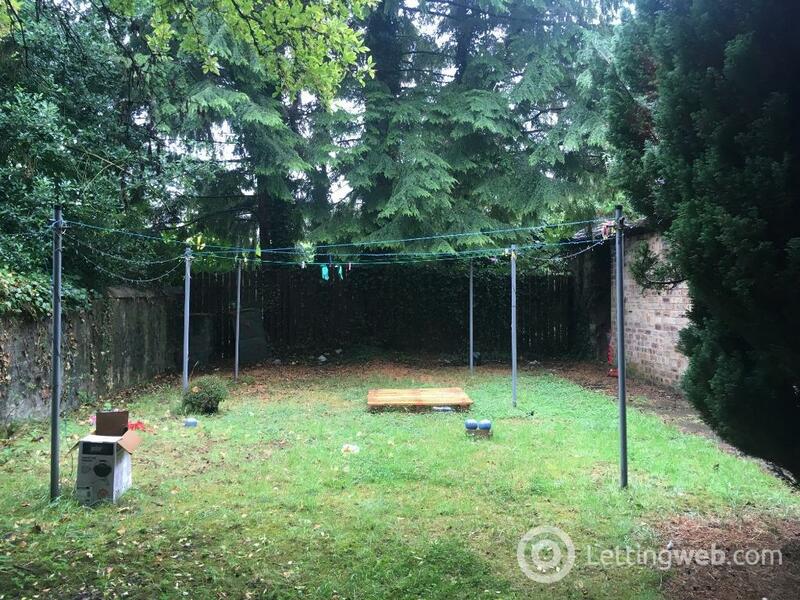 The property benefits gas central heating, double glazing and a well maintained close and shared back garden to rear. 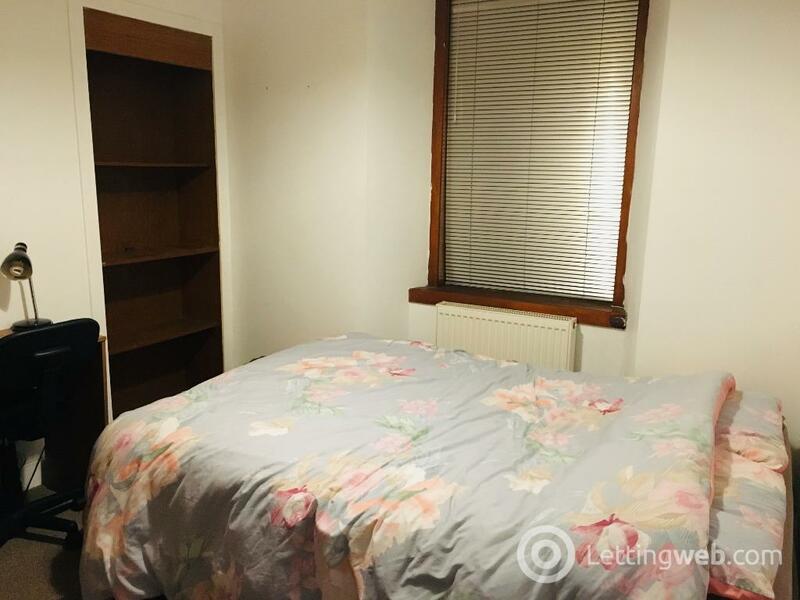 Bellefield Avenue is close to Magdalen Yard Road and in walking distance to the popular Perth Road area which offers lots of facilities including bars, shops and within easy walking distance to the University of Dundee and the city centre. Available from early March 2019. 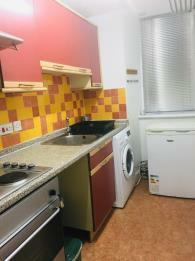 EPC rating: D. Landlord Registration Number: 55241/180/29160. 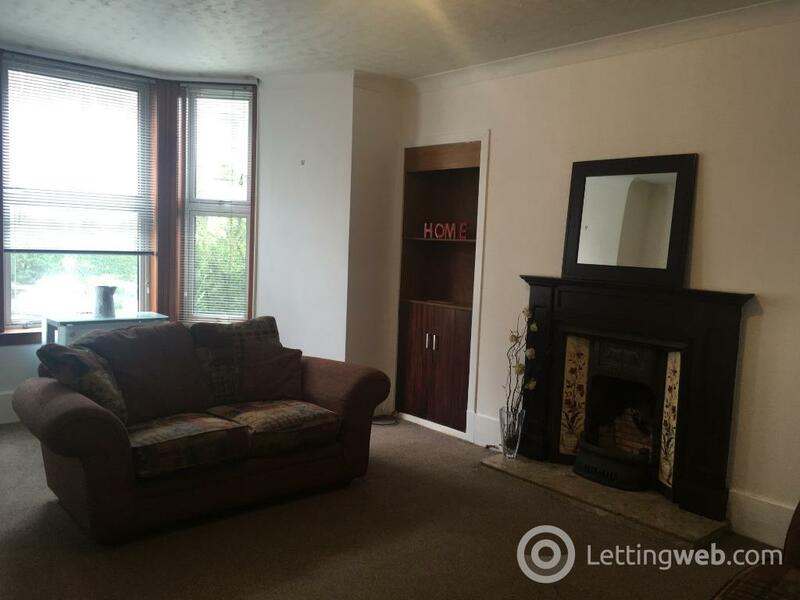 Letting Agent Registration Number: LARN1902015.